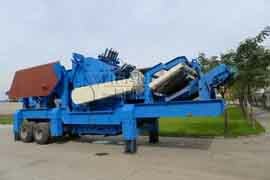 - ZhengZhou Yifan Machinery Co.,Ltd. 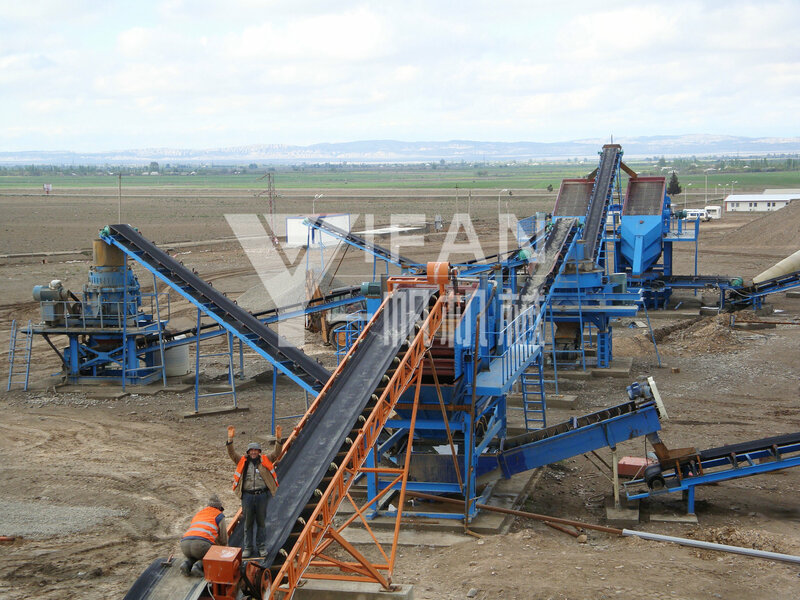 It is a famous manufacturer of crushing and screening equipment and provides stone crusher, sand maker, mobile crusher, portable crusher, cone crusher, impact crusher, jaw crusher and crushing equipment for customers. 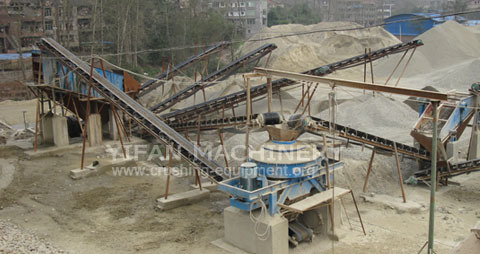 Our Idea - Success of Client, Innovation with Technology, Sincerity and Responsibility. 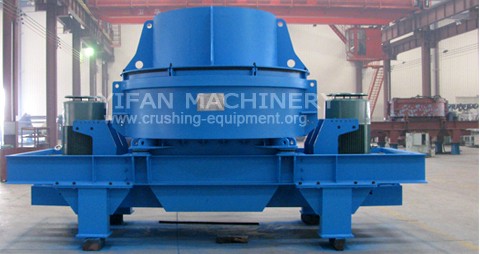 Crushing Plants in Zhengzhou YiFan Machinery Co., Ltd mainly consists of Vibrating Feeder, Jaw Crusher, Impact Crusher(Cone Crusher or Sand Maker), Vibrating Screen, Belt Conveyor, Electric Control Box, etc. 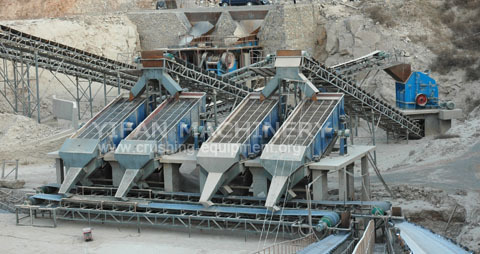 We offer not only products with good quality and competitive price, but also top service and solution. 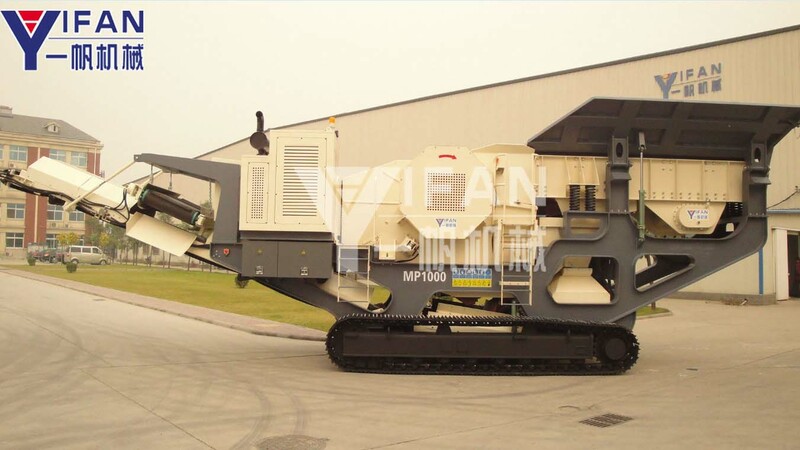 E-mail: yifanseo@yfmac.com Tel: +86-371-64966831 &nb Fax: +86-371-64628872 Copyright ©2012 Zhengzhou YiFan Machinery Co.,Ltd All rights reserved.